There are some really great ways to save money at the theatre from credit card reward points to taking advantage of discount hours and promotions. 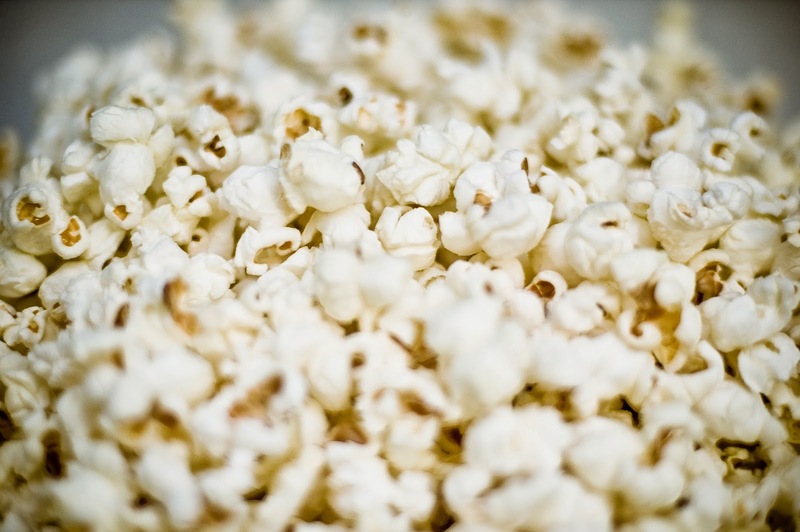 The following suggestions are all great ways to score these discounts at the movies! One of the best ways to save money is to take advantage of the reward points you’ve accumulated on your credit cards. American Express card holders have access to many discounts and offers. It’s hard to keep up because they’re always adding new bonus options, including discounts on tickets and popcorn packages. If you can hold off a few weeks on seeing the latest releases, movie and snack prices may come down. Theatres sometimes show double-features, providing viewers with two flicks for the price of one! Off-hours are perfect for movies. Most theatres run reduced rates during slower periods of the week. Afternoon matinee and midnight ticket prices are usually slashed. Not only will you save money, the theatres are generally less crowded and premium seats are available. Most IMAX and 3-D films don’t pay off. Occasionally it’s worth paying the inflated prices, but frequently the special effects are pointless. If you do want to see the film, check the reviews to make sure you’ll get what you’re paying for. Most ‘IMAX’ movie screens aren’t as large as they let on; you may be better off paying less and watching the movie on a slightly smaller screen. Use your ID card to receive the discounts you’re entitled to. If you don’t have a card, go ahead and ask, you may receive a reduced price anyway. If you’re entitled to special benefits, it may be worth going to the theatre alone… just to take a break. Eat a meal before you go to the movies. If you decide to eat in the theatre, share an oversized drink, popcorn, or candy, and divide the cost with your friends. Some theatres will allow you to bring in your own snacks and water bottles. Many theatres provide loyalty/reward incentives to regular patrons. Theatre members can acquire discounts on concessions and movie ticket prices. Generally it’s free to sign up, just keep your membership card with you and use it whenever you go to the movies. Reward clubs usually send out IPhone apps, emails, and newsletters. Watch for specials and take advantage of discount offers. Avoid exclusive reservation sites (and convenience fees), watch for free screenings, movie marathons, and film festivals, become a film patron, or purchase value/bulk ticket packs. Independent theatres, “groupons”, and gift cards… there are so many great ways to score discounts at the theatre!